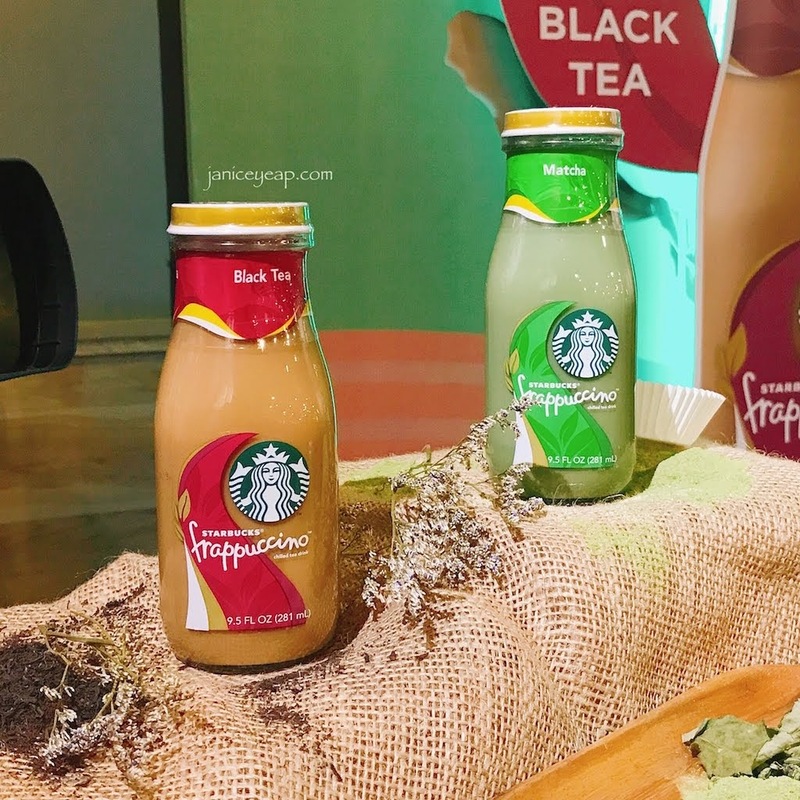 A few weeks ago Starbucks Malaysia introduced 2 new tea-based bottled Frappuccino - Bottled Matcha Tea Frappuccino® and Bottled Black Tea Frappuccino® in the ready to-go category. 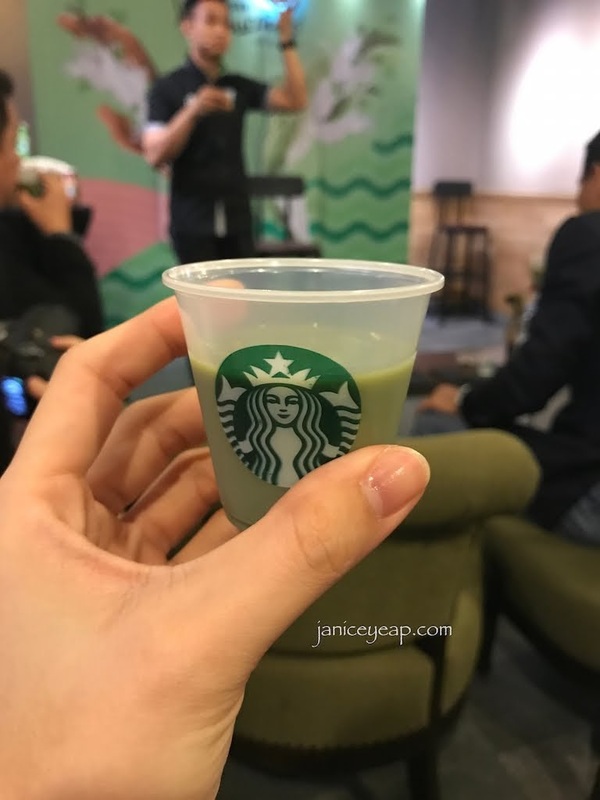 Launched for the first time in Malaysia, the Starbucks® Bottled Matcha Tea Frappuccino® is crafted with high-quality Matcha powder from Jeju Island, South Korea. The Matcha powder undergoes a fine streaming and grinding process, together with high-quality milk from New Zealand which provides a refreshing and delightful taste. Starbucks® Bottled Black Tea Frappuccino® features a blend of Ceylon black tea from Sri Lanka, Dianhong tea from Yunnan Province in China and Assam tea from India. With the perfect combination of tea and milk, Starbucks® Bottled Black Tea Frappuccino® gives an authentic tea aroma and rich flavour which comes with a full-bodies flavour that lingers long after the first sip. 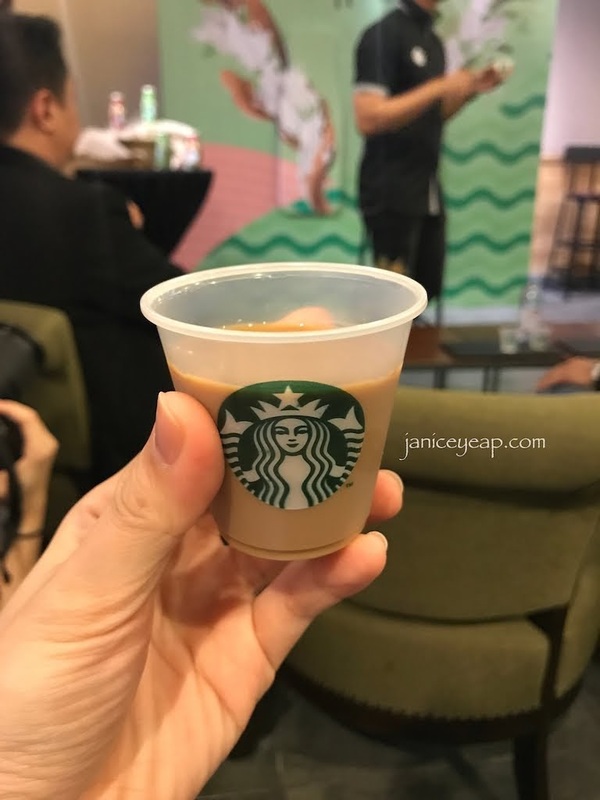 To create a tea beverage with a distinct and smooth flavour that would appeal to consumers, Starbucks' Research and Development team spent nearly a year sourcing for high-quality ingredients from distinguished tea producing regions worldwide. Following several rounds of internal tests and consumer product testing, the final blends resulted in the Starbucks® Bottled Matcha Tea Frappuccino® and Bottled Black Tea Frappuccino®. 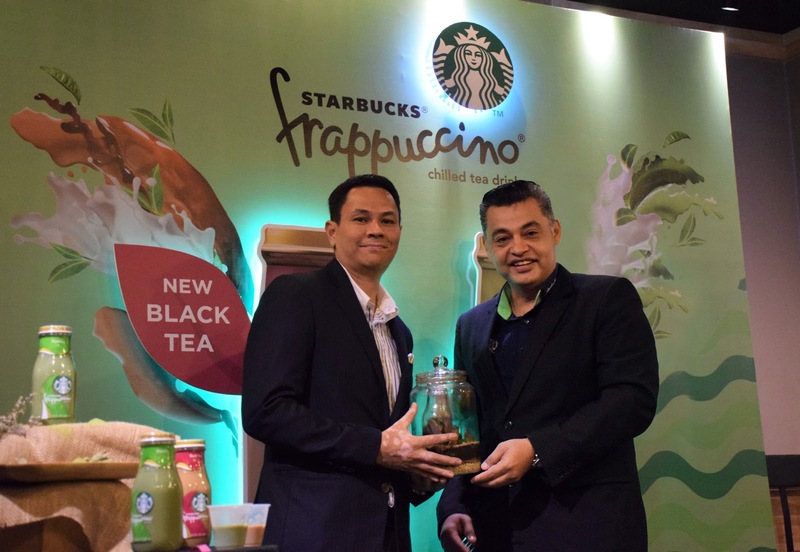 Mr Jordan Lung, Senior Business Manager (CPG), Berjaya Food Trading Sdn Bhd introduced the Bottled Tea-Based Frappuccino to the media. Mr Jordan Lung shared that "yum cha" (drinking tea) is one of the unique cultures embedded in Malaysians as part of its multicultural community. Tea beverages such as Chinese tea, 'Tea' and 'Teh Tarik' have always been Malaysians go-to drink to catch up with friends and family. Building on their deep respect for the local tea-drinking culture, and following its popular launch amongst consumers in China, Starbucks Malaysia is bringing in the Bottled Tea-Based Frappuccino® to further elevate the Starbucks experience to consumers beyond the stores. Maintaining its sleek bottle design, the newly launched Starbucks ready-to-drink Frappuccino® Tea Series is the perfect treat for young consumers seeking a refreshing taste of Starbucks® Bottled Matcha Tea Frappuccino® and bold flavours of Starbucks® Bottled Black Tea Frappuccino®, without compromising convenience. 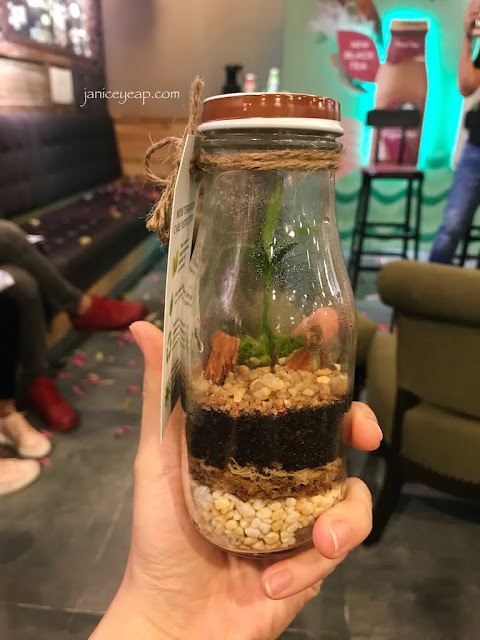 A terrarium in Starbucks bottle for us to bring home. (= It's so pretty right? The Starbucks Frappuccino® tea series is now available at RM12.50 each at the bottled section of most premium supermarkets, petrol marts and major convenience stores across Malaysia. Enhance your Starbucks experience now with the 'Frapp-ulous' taste of the Starbucks® Bottled Tea-Based Frappuccino® today! 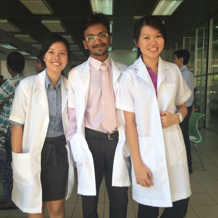 For more information, please visit Starbucks Malaysia Facebook page @ www.facebook.com/StarbucksMalaysia.